Are you a nighttime nibbler, a fruitless feaster, or a convenient consumer? Identifying your eating habits can help you learn the best way to lose weight. You’ve tried dozens of diets with no luck, and you don’t want to waste your time on another diet plan that doesn’t work. Before giving up on dieting altogether, could the problem lie with you and not the diet? What if you could find a diet that catered to your particular personality and lifestyle? This is what the personality type diet is all about. Nutrition and weight loss expert Robert Kushner, MD, along with his wife Nancy Kushner, a registered nurse, wrote “The Personality Type Diet.” Could it be your answer to successful weight loss? Keep reading to find out more. You start by answering 66 questions to determine your weight-loss personality. The questions focus on three areas: your eating habits, exercise routine (or lack thereof), and the way you handle stress. Kushner believes that once you identify your strengths and weaknesses in these three areas, you’ll be better able to live more healthily and lose weight. In his book, Kushner provides weight-loss advice and guidance specifically designed for each of the seven types of eaters. You can find a limited amount of diet information on the personality type diet website, but in order to receive an individualized diet plan you have to pay a membership fee. Based on the questionnaire, you’ll discover what type of eater you are. The “Convenient Consumer” eats regular meals, but most of the meals are packaged, highly processed, or from restaurants. The “Deprived Snacker” is someone who’s always on a diet. He tends to overeat the “right” foods and is constantly making new food resolutions. A “Fruitless Feaster” eats on a normal schedule but omits healthy options like fruits and vegetables. Meat and carbs are the food of choice. Someone who’s a “Hearty Portioner” may only eat three meals a day but overeats at each meal. Without snacking, she may be overly hungry when mealtime arrives. A “Mindless Muncher” typically eats three meals a day but snacks on and off throughout the day, snacking sometimes when he’s not even hungry. The “Night-time Nibbler” eats the majority of her calories at dinner and later. All evening she snacks until bed. “Unguided Grazers” eat on and off throughout the day without giving much thought to food. Because they are busy or disorganized, they eat what’s convenient and available. The personality type diet is fairly non-restrictive. No foods are forbidden and the only cost is the foods you purchase or your membership fee. Your personalized diet plan focuses on whole foods, with a variety of fruits, vegetables, whole grains, lentils, beans, nuts, seeds, lean meats, poultry, and soy encouraged. Fiber and protein help prevent frequent snacking. However, all snacking is not forbidden. Occasional, healthy snacks are allowed and you can drink alcohol in moderation. Home-cooked meals are preferred over eating out. 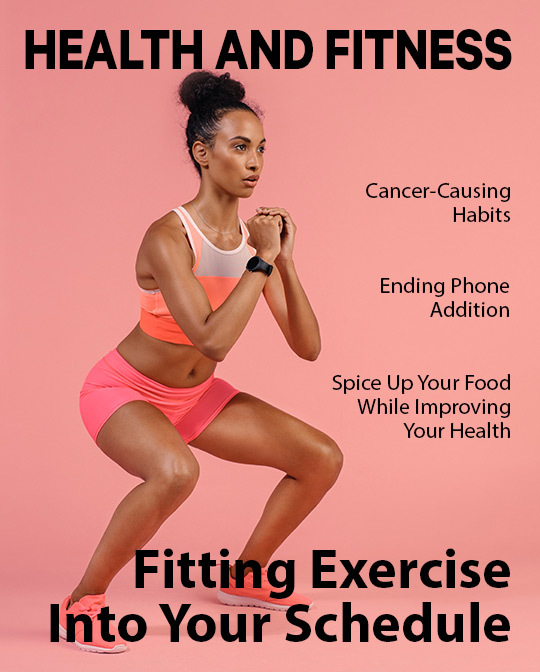 Based on your exercise and coping personalities determined by the questionnaire, Kushner provides tips for incorporating regular exercise into your life and healthy ways of managing stress. You won’t find a quick fix with the personality type diet, but that’s okay. 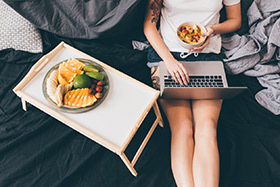 Chances are high you’ll find a plan that brings lasting weight loss because the eating, exercise, and stress management techniques set forth are designed to help you overcome negative lifestyle habits and start healthy patterns that last a lifetime. So will it work for you? Probably depends on your personality. The personality type diet realizes there’s not a “one size fits all” when it comes to weight loss. The diet is tailored to meet your specific personality needs.